where you require numerous duplicates of the same archive, in that spot and afterwards. A Printed Tax Invoice Book is ideal for paperwork on the move where you need multiple copies of the same document, right there and then. Use them for deliveries, recording site work carried out, field inspection records and invoice pads all the times when you need to maintain a register while also leaving a copy with someone else. The receipt sheets are printed with company logo and the desired design format and can be sequentially numbered for reference. BPP provides customised Tax Invoice Book online Printing services through our hubs located in Sydney, Melbourne, Perth and Brisbane. You need to think about how to make you catalog noticeable. Think about a catalog as if your designing a small magazine showcasing your products and services. 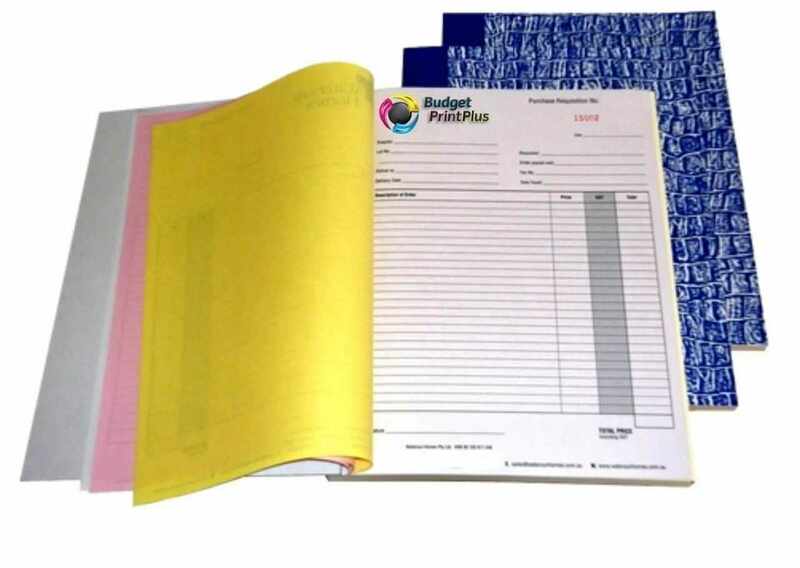 Tax invoice books are an efficient way to provide multiple color-coded copies of a single document that includes handwritten or typed information. They are the modern replacement for forms with carbon paper. NCR Forms Carbonless eliminate the carbon mess and are a much more professional alternative to filling out multiple copies of a form on white paper. Use them for forms of all types, such as order forms, packing lists, invoices, and receipts. They are particularly useful where quantities, checkmarks, or signatures will be added to the form by hand.